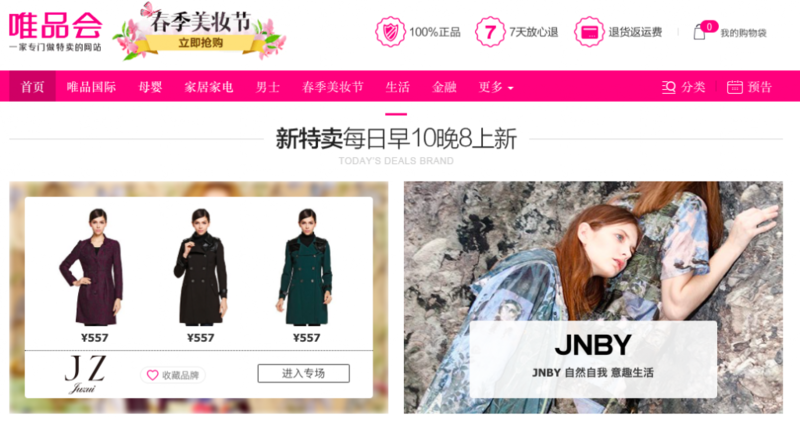 Chinese e-commerce website Vip.com published its unaudited financial report for the fourth quarter and entire year of 2016 in which it boasted total operating revenue of CNY56.59 billion. According to the report, the company realized a year-on-year increase of 40.8%; and it achieved gross profit of CNY13.6 billion, a year-on-year increase of 37.4%. If calculated in accordance to non-GAAP methods, Vip.com's operating profit in 2016 was CNY3.49 billion, a year-on-year increase of 32.4%; and its net profit attributable to shareholders was CNY2.87 billion, a year-on-year increase of 30.4%. 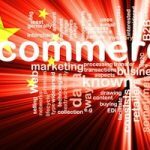 Meanwhile, the company predicted that its net operating revenue in the first quarter of 2017 would reach between CNY15.3 billion and CNY15.8 billion. In addition, Vip.com revealed that the number of its active users in 2016 was 52.1 million, representing a year-on-year increase of 42%; and its total number of completed orders during the year was 269.8 million, a year-on-year increase of 40%. The report also showed that the company's net operating revenue was CNY18.98 billion in the fourth quarter of 2016, a year-on-year increase of 36.5%. This was reportedly the 17th consecutive quarter for the company to make profit. At the same time, its gross profit increased by 33.4% year-on-year to CNY4.47 billion; its net profit attributable to shareholders was CNY970.3 million; its number of active users was 27.5 million; and its number of completed orders was 82 million. Apart from the performance growth, Vip.com added five new distribution centers in 2016 to further improve its order fulfillment and delivery capacity.